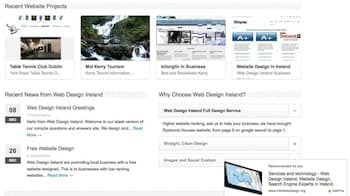 Irish Web Design in Ireland are a website design company based in Kerry we create high quality websites for business. Everything you need to get your company online with our fully functional web design package including features easy to use content management systems that allow you edit text and photos on your website. Our designs are created using high quality images and photos based on your business. We specialise in web design for small to medium sized companies with startup business a speciality. We design websites to suit all budgets everything from brochure websites (one page websites) to advanced content managed websites. We offer a Nationwide Web Design Service for all types of businesses, and our prices are the best around guaranteed, talk to me on 087 7547-098. We provide a National and International service to companies looking for high quality design. Everything you need to get online with our custom made websites. 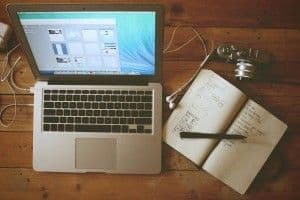 Our web designers can design your company a unique website that will get noticed. If you business requires a quality website design or need your existing site redesigned contact us today for a professional service. We also offer full CMS systems as part of out web design packages.